A fairing, in simple words can be called as a covering on any of the existing prosthetic body part. A fairing is used on the prosthetic part which is similar to the part. The best advantage of the fairing is that they are customized as per every person. These fairings are designed from a 3D printer that uses the three dimensional technology to create it. The fairings not only give the lost confidence to the person but add a certain expression and a personality to the person. Fairings can be designed as per the personal requirement of a person. They can be enhanced with patterns, tattoos and graphics. Material can be changed like chrome plating, nylon fabric and leather. These individual designs represent an individual’s style. Designing Custom Prosthetic fairings today has been one of the manufacturing revolutions in the world. The technology has radically advanced and 3D Systems have always been a leader in the market. Customized prosthetics designing is done with the help of 3D printing with different options as embroidered and shimmer metals. This process can be cost efficient than the traditional prosthetics manufacturing. 3D has a vast portfolio depending on the type of job. 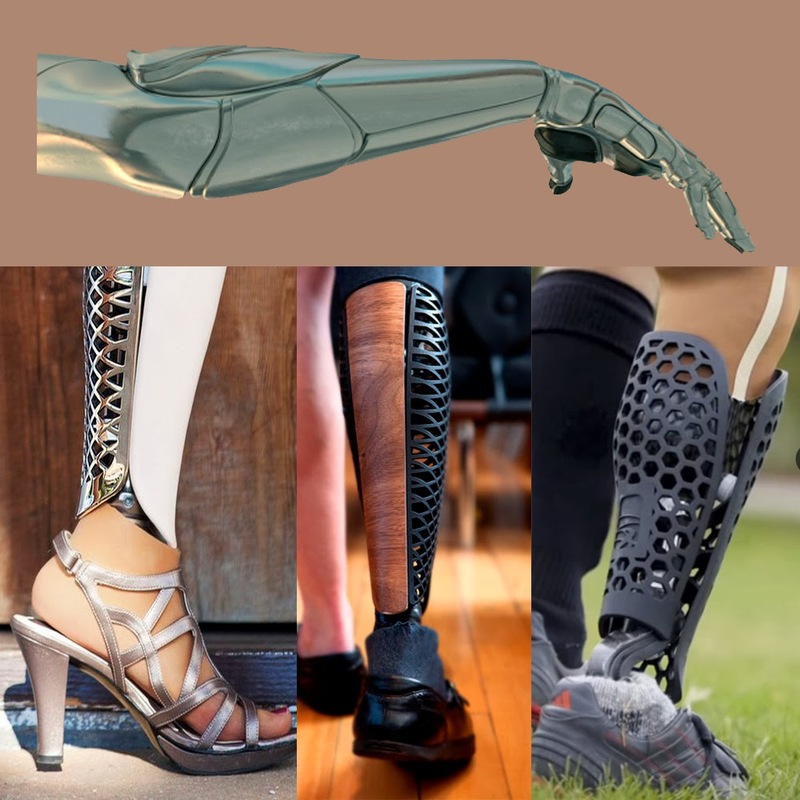 The Custom Prosthetic fairings are designed using the 3D Systems Selective Laser Sintering, SLS Technology. The technologies used in these perfect customized fairings are the SLS and the SLA technologies. The best level of accuracy and finish, durability, fast manufacturing, rapid tooling, direct metal and end use parts is gained implementing them. Quick parts can allow complex designs assembly to design easily. Bespoke Innovations based in San Francisco, California have come up with the idea of these fairings and they use these SLA and SLS technologies to get the expected and accurate results.